In an Australian first, Canterbury-Bankstown Council has committed to provide 15 days of care for children seeking asylum, across three centres in Punchbowl, Campsie, and Lakemba. This care will be offered at very little or no cost as part of a one year pilot program. The announcement is the result of a long term campaign by the Sydney Alliance, a coalition of community organisations, religious organisations, unions and schools. 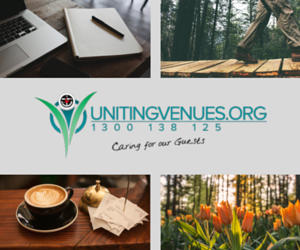 The Uniting Church is a founding member. “It’s equally significant parents have this time to improve their own English skills, find work to support their families and attend legal and medical appointments if required,” Mr Asfour said. 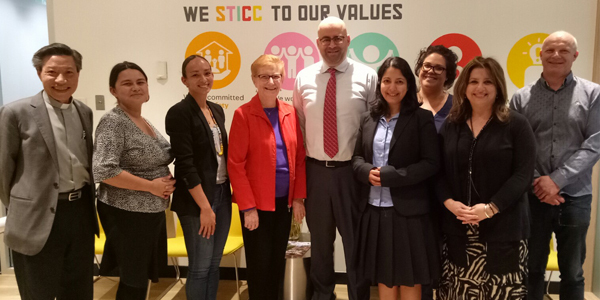 The Sydney Alliance’s People Seeking Asylum ECEC team engaged in conversation with Canterbury Bankstown Council, with the support of local leaders from religious, union and community organisations, as well as Jesuit Refugee Service and the Asylum Seeker Centre. Following negotiations with council staff, this team met with Mayor Kahl Asfour. They highlighted the Council’s opportunity to exhibit vision and leadership. 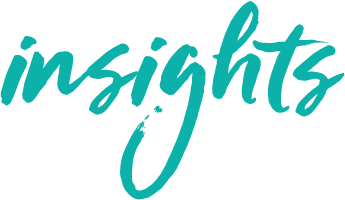 People on bridging visas have no access to the Federal Childcare Subsidy – limiting their capacity to enrol their children in early childhood education and care (ECEC). Without the subsidy, they would have to pay up to and beyond $100 per day, per child, making this out of reach for the vast majority. In most circumstances, balancing work and study for any parent with limited family or community support can be extremely difficult. Add to this the uncertainty of a bridging visa, the lived trauma many of these people have experienced, limited English language, limited support and no ability to place one’s children in ECEC. These factors place the children at a significant educational and developmental disadvantage. Alongside other organisations in the refugee sector, Sydney Alliance has previously helped win affordable access to public transport, and free TAFE for people seeking asylum. 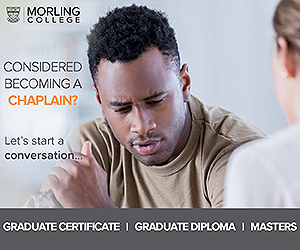 For enquiries about the campaign, contact Uniting’s Alex Hogan. Previous PostOpinion: WWE Takes One Step Towards Gender Equality, Two Steps Back Next PostWould I Lie To You?